In winter the Wildschönau is like a fairyland. 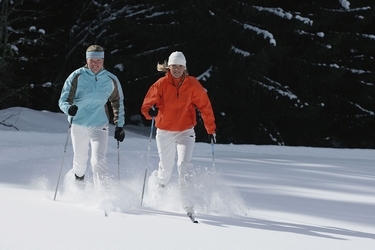 Whether young, old as you dream of our great ski area and you will be thrilled. Our Pension is 50 meters away from the ski lift. 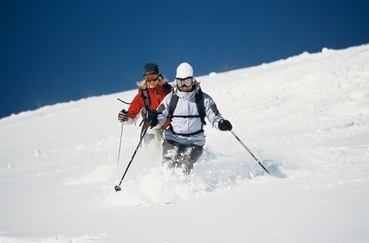 Of course, the pension also has a ski room and an indoor heated boot room. 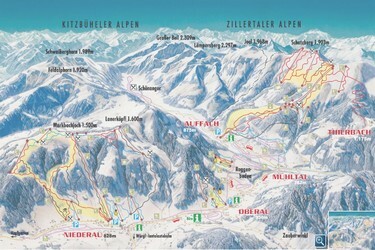 There are 28 ski lifts with a total of 42 km of ski runs. If Frau Holle should ever be tired of our snow cannons to ensure that the best conditions found. 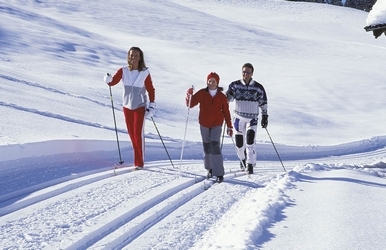 The other sports as well as cross-country skiing, to tobbogan and ice skating are not forgotten in the Wildschönau. The trail with a length of 30 km is located in front of the Pension Enzian and the various runs wait invitingly on your descent. 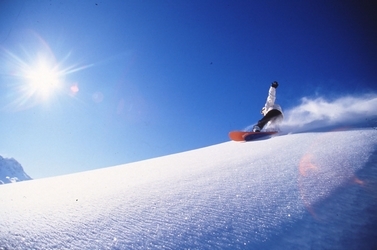 You are non skier? No problem. 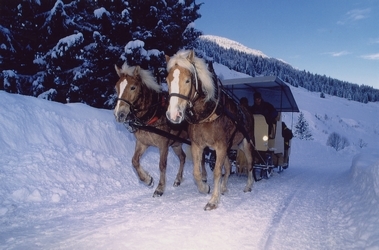 Enjoy the clean mountain air in winter hiking, sleigh rides and toboggan runs fast. A total of 50km walking trails, all of which are clearly marked, run by the magnificent landscape. Even in winter, paragliding is a wonderful experience.